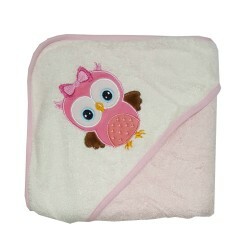 Original- Medium swaddle, perfect stretch for the average baby's needs. Cotton/Spandex blend. 2way zipper. Allows for proper ventilation Excess heat easily escapes, allowing proper regulation of body temperature Swaddle with Tru Aire™ Technology Great for babies needing a snug swaddle Safer than over wrapping with blankets Easy to use! Allows for proper ventilation Excess heat easily escapes, allowing proper regulation of body temperature Swaddle with Tru Aire™ TechnologyGreat for babies needing a snug swaddle Safer than over wrapping with blankets Easy to use! Organic Mesh Lower allows increased airflow while swaddling during warm months. Convertible option makes for the perfect summer swaddle/sleep-sack combo. Swaddle your baby Safely and Effectively with The Woombie ... designed to ease your mind and comfort your baby so you may both achieve a better nights sleep. The Woombie is the safest & most NATURAL way to Swaddle your baby, encouraging baby to softly stretch extremities as needed, just like in the womb. Keep your baby comfortable and secure with baby swaddle from Woombie. With various baby products and designs of swaddle and swaddle blankets, you will be able to swaddle baby in comfort and style. 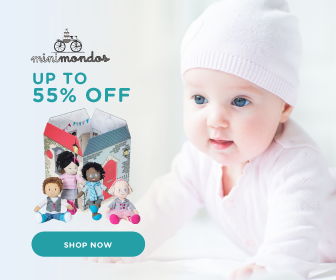 Shop at Mamahood.com.sg now to get the best baby wrap and enjoy the best promotion and deal for other baby products.